Jess Lacroix, artist, and founder of brand NoBadDays, her pride and joy! Jess’ artwork and craft is undeniably expressive. Her passion for art and travel is what keeps her going and keeps her giving off the positive vibes she longs everyone to have. Art has always been apart of Jess’ life. Since she was a child she can remember holding a pencil or paintbrush or anything that can make a mark “art is who I am, in every shape, way, and form; no matter where on the wild globe my itchy feet and knack for a one-way ticket lands me” said Jess. Canadian born and raised, she came to Canberra on exchange for her university studies at ANU School of Art, which resulted in her receiving a Bachelors Degree in Fine Arts, including photography, painting, and fashion design. 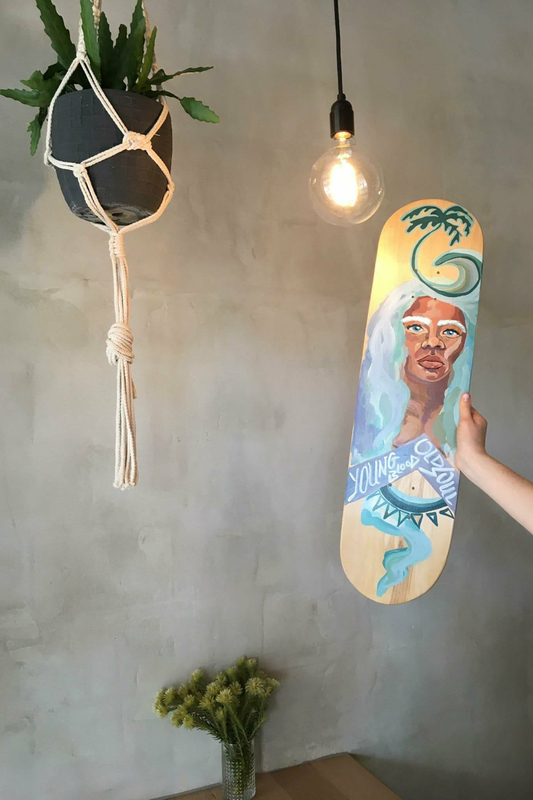 Her final project saw her produce a body of skatedecks, one for each city in Australia made from a wood source unique to each region, celebrated with hand-etched maps of the city on each deck! How gnarly and original is that! Jess builds and designs skatedecks, yes from scratch! From pressing, moulds, veneers, scraping, shredding, and carving so she can get them just how she wants them. Jess also hand paints and customizes surfboards, sketches and scribbles up album covers for musicians, and shoots film photography and videography! She tries to infuse herself onto as many creative passions as possible and into everything and anything she can get her hands on. “Life’s too short, you know” is something Jess lives by which is why she follows the direction of wherever the wind takes her. 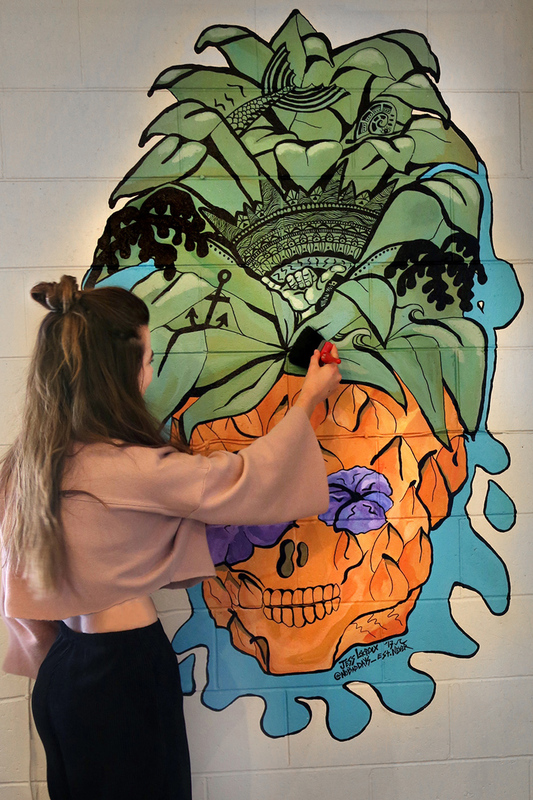 From spontaneously mucking up her surfboards in Byron Bay to spray painting deck art on vintage Z-flex’s in New Zealand, Jess loves seeing her designs get worn and torn as she wants her art to be played with and given life to instead of placed delicately on a wall. From backpacking across the globe, including Australia with her craft on her back, Jess describes that the most daunting part is the uncertainty of it all, one-way tickets, broken decks, and just winging it – however this is what she thrives off the most, as moments like this make us feel truly alive! 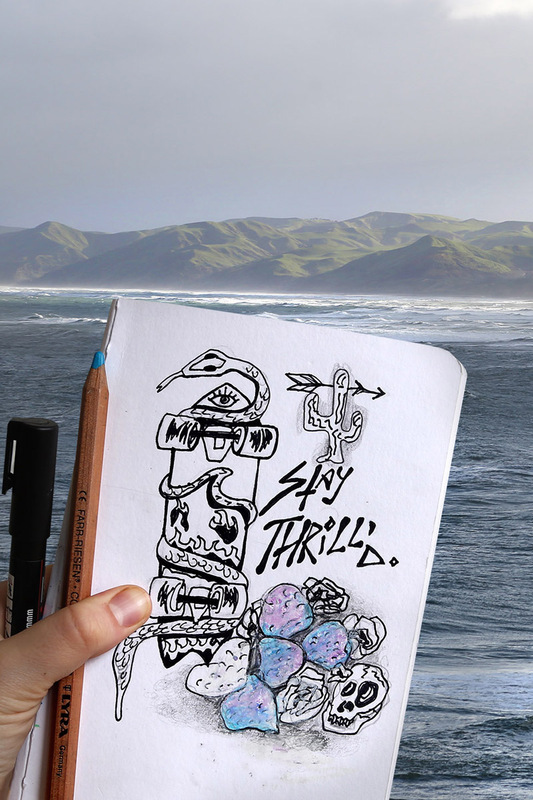 “Travelling solo through my art has totally taught me to dare to just dive in, every time, and go wild with the madness regardless of what looks good on paper” Jess said. 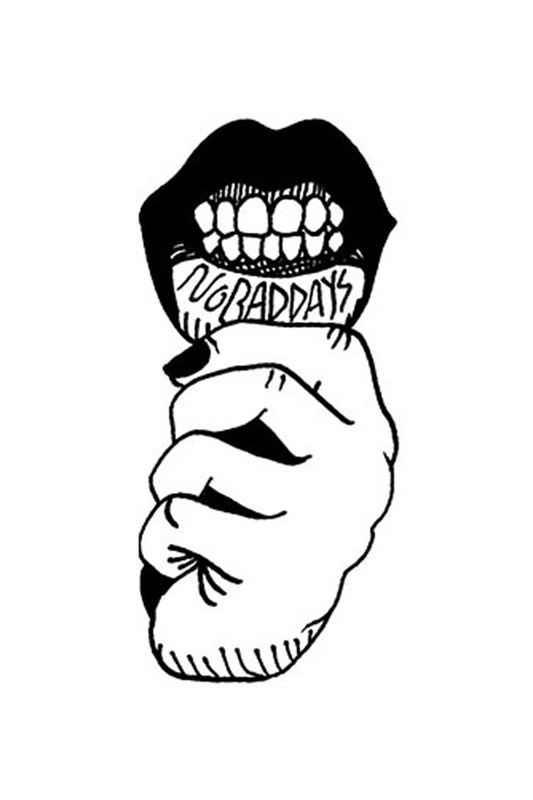 In the past couple of months she has been trying to get her name out there by establishing her skate/surf brand, NoBadDays, in skate shops across Aus! Even though Jess has seen it all, Canberra is a constant for her and has a special place in her heart with no set plans. “The people truly make it gold! Canberra has always been my grounding spot – I keep coming back. Some places just leave a funny mark on you, you know” she says. 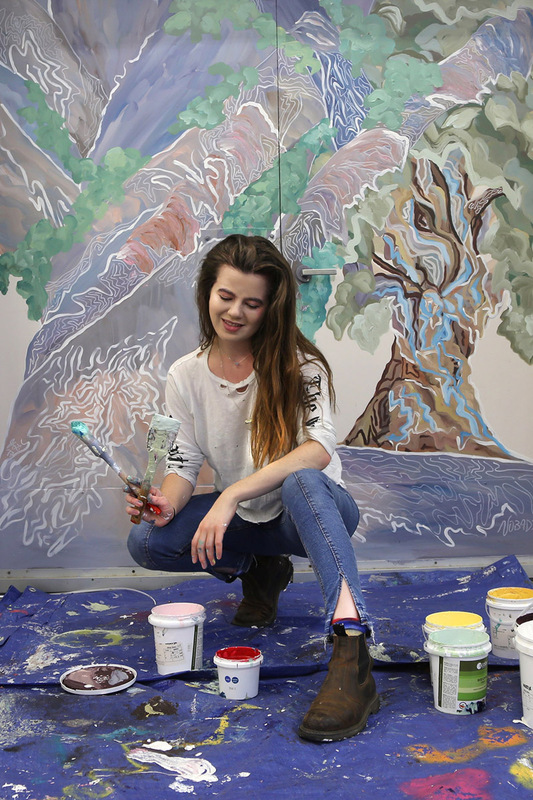 The four-month stint became a year and her travels have allowed her to exhibit her art throughout America, Iceland, Canada and now Australia. For the past five years, Jess has been running a fine arts teaching program for children which she independently developed at the young age of 17. 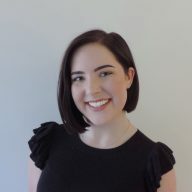 Jess has an exhilarating thirst for learning and sharing her wealth of knowledge she has acquired throughout her career. 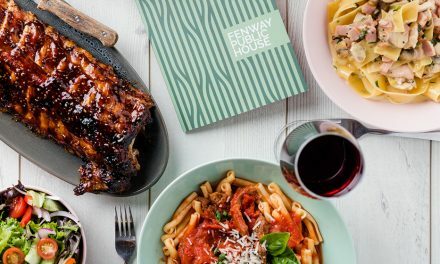 At just 24 years of age, she gears up pop ups, just like her most recent one in Shortys, where she throws her brand towards different charities where all the proceeds from her art, tshirts and skatedecks go to those in need including a Canadian homeless shelter, Canadian Humane Society, as well as hosting an event for a friend fighting cancer here in Australia. “I strive to do something that truly matters, with my art. That’s everything to me” Jess said, we should all learn something from this girl. “I feel like if your art can touch or inspire or do something, anything, for one single person in a crowd, that makes it all pure gold and worth all the blood, sweat, and tears…I go by the saying that goes – what doesn’t kill us, makes us stronger – I’ve totally called upon that motto as empowerment to keep my sparks fiery and to turn hardship and challenges into artistic masterpieces” Jess says. It has been a true passion project of Jess’, creating her own silkscreens and screen-printing in house and whilst on the road, carrying NoBadDays on her back. Jess feels wildly grateful and doesn’t intend on slowing down her crazy ride anytime soon! She has an appetite for producing art every day and will continue to exhibit her art in galleries around the world, on the sides of buildings, and through NoBadDays products. With a few exciting upcoming collabs, Canberra watch out for this gal! After chatting with Jess, she left us with some wise and inspiring words, “I will continue exploring further with NoBadDays with an ode to the thrill, the grit, the realness, broken decks, scrapes and bruises, bearing guts and glory, laid-back vibes of sun-drenched slide jams, or high octane days in the bowl. We are rolling stones, beach bums, mountain nomads. We don’t follow the beaten trail, we carve our own – we are wanderers, established never”.